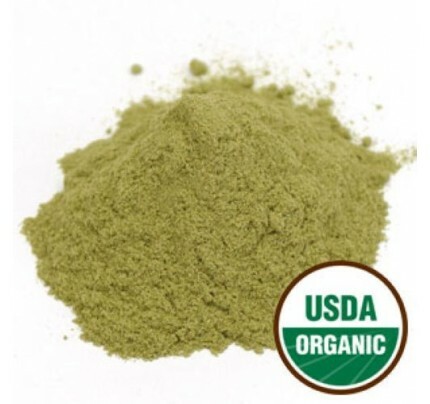 Organic Barley Grass Powder Bulk 1lb. 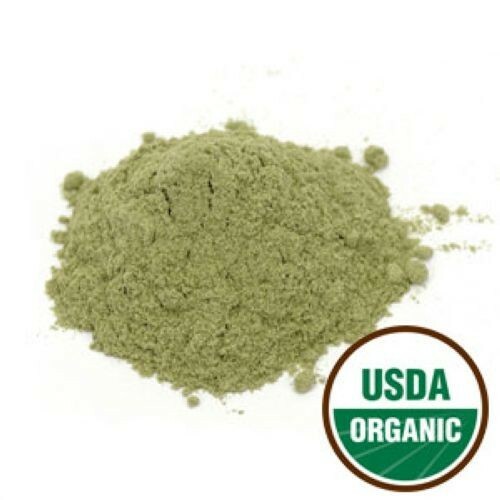 Starwest Botanicals Organic Barley Grass Powder Bulk 1lb. 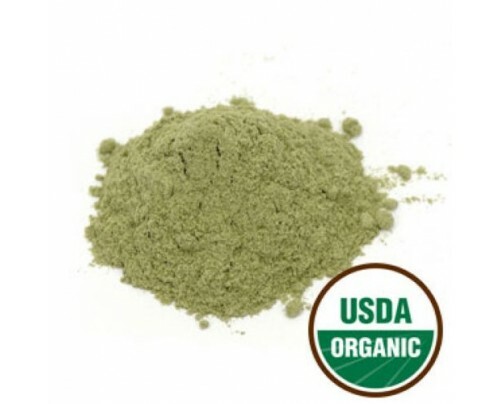 This item: Starwest Botanicals Organic Barley Grass Powder Bulk 1lb. 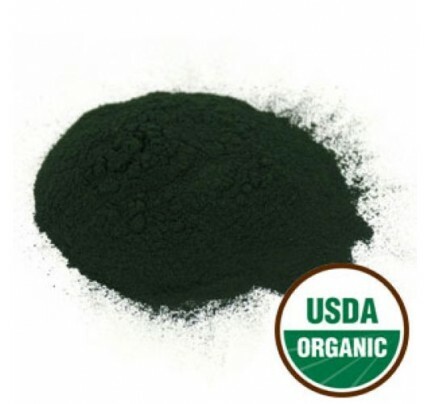 Starwest Botanicals Organic Spirulina Powder Bulk 1lb. 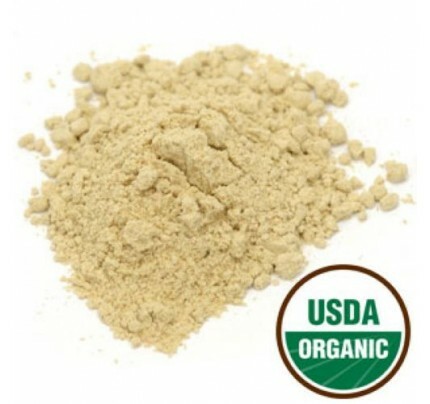 Starwest Botanicals Organic Wheatgrass Powder Bulk 1lb. 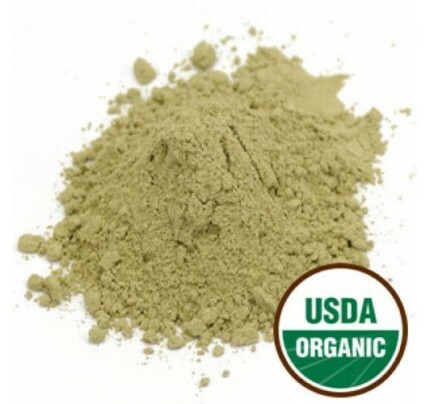 Product Description - Starwest Botanicals Organic Barley Grass Powder Bulk 1lb. Organic Barley Grass has been highly valued since the most ancient times. It is a common plant, as its Latin name Hordeum vulgare indicates, but it is known for a litany of medicinal benefits. Many herbalists make it a staple in their organic bulk supply of herbs. Barley grass, like wheat grass and other similar plants, is a cereal grass classified as a grain. However, in its early sprouting stages, the tender young grass shoots are more like a vegetable. 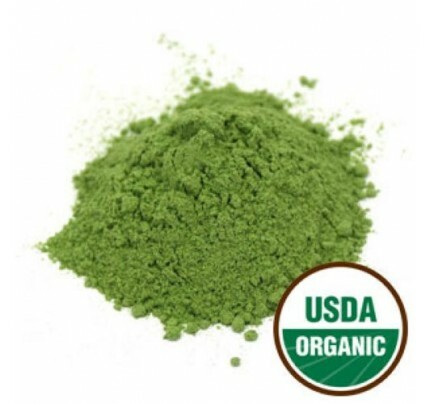 Organic green barley grass brims with chlorophyll. In dried form, the superior quality of this organic barley grass powder is even closer to the high chlorophyll content of micro-algae. Many people who are otherwise allergic to cereals and wheat are almost never allergic to organic barley grass, as it does not contain gluten. Barley grass is filled with a spectrum of high concentrations of nutrients?proteins, vitamins and minerals. It also contains hundreds of enzymes for resolving toxins and promoting digestion. Dried organic barley grass powder can be taken in capsule or pill form. Like wheat grass, it can be added to water, taken as a tea for improved circulation or made into a healthful juice or tonic, though the juice can be too sweet for some people. The therapeutic properties of organic green barley grass are considered similar to wheat grass and too numerous to list. Both grasses are routinely recommended for inflammation, cholesterol, yeast and bacterial infections?but organic barley grass is perhaps more noted for its overall ant-oxidant action as a "free radical harvester" in the body. Common Uses: Used to help stomach, duodenal, and colon disorders, may reduce the risk of cancer, lowers blood cholesterol levels, anti-inflammatory properties.Used as a food and in the brewing process, human and animal cereal foods, a flavorful flour used in baking breads and muffins. Qualities & Properties: Putative anticarcinogenic activity - Barley is believed to help to clean out the arteries and valves around the heart that have become plugged up with layers of old fat buildup.